The sanding bow is the optimal abrasive for hand sanding. Thus the sanding sheets find a very large range of application from woodworking, metalworking, plastics processing to the removal of paint, varnish and rust. The product is very user-friendly and can be used in different qualities and grit sizes for the respective application. 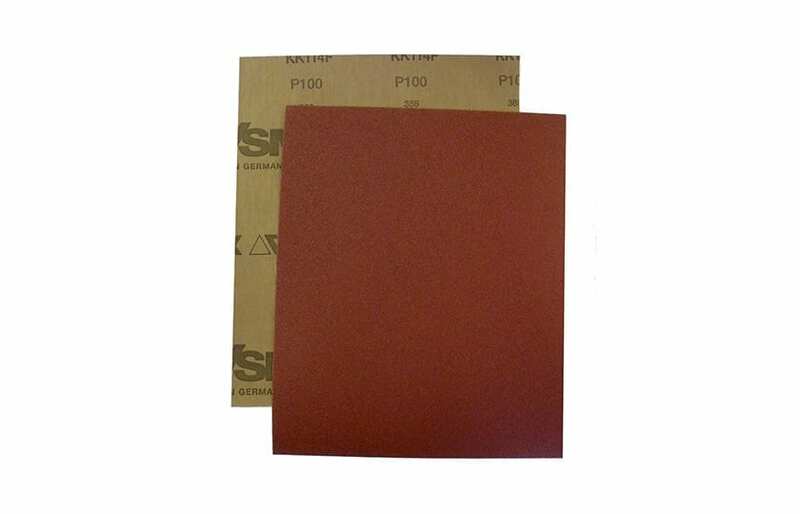 Due to the fine paper thickness, sanding sheets are very flexible and adaptable. On the other hand, the latex quality version is particularly interesting if rounded workpieces are to be ground without breaking out the grain. However, grinding bends are also used for surface grinding with very high stock removal rates. Then, however, with a very robust paper thickness.